The song is featured in the new film Dark River, written and directed by Clio Barnard, starring Ruth Wilson and Mark Stanley. 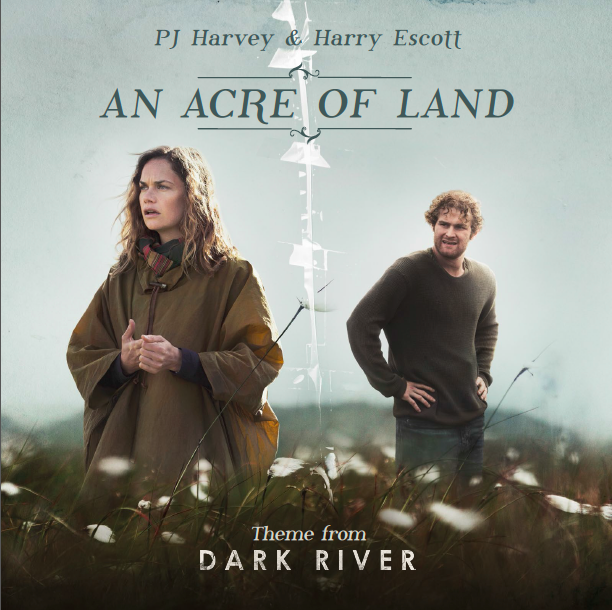 Watch the trailer for Dark River, written and directed by Clio Barnard, starring Ruth Wilson and Mark Stanley, and featuring new music by PJ Harvey. 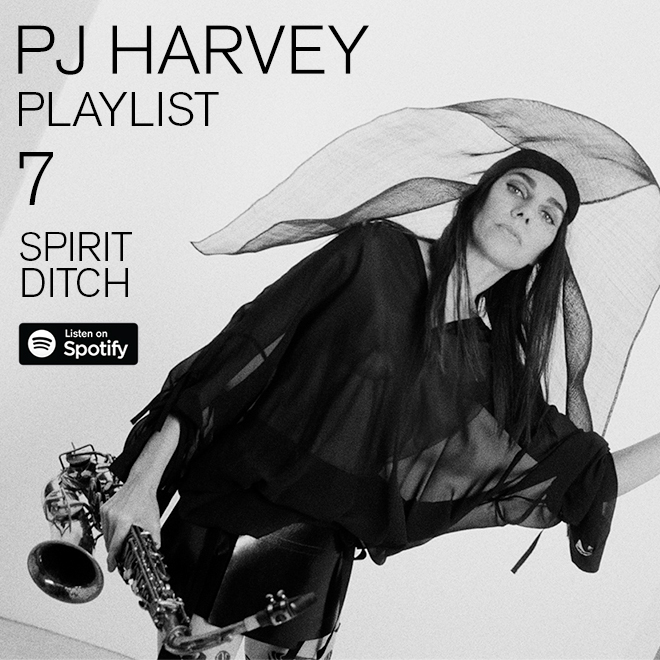 PJ Harvey will perform an extra show in São Paulo, Brazil, on November 14th. Popload Social are offering a ticket free of charge in exchange for volunteer work. 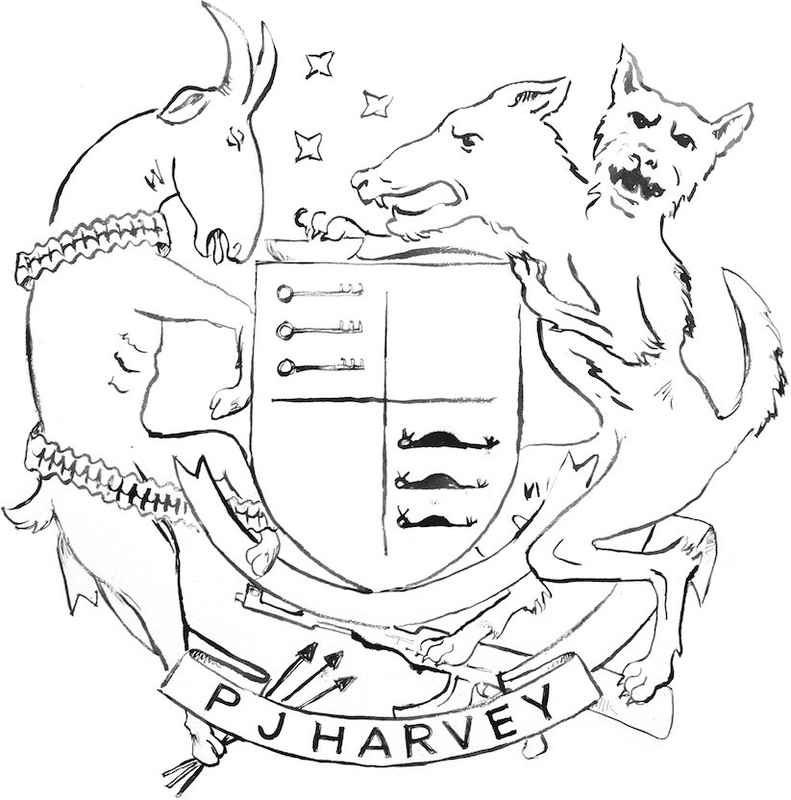 Details can be accessed through through the Popload Social platform.